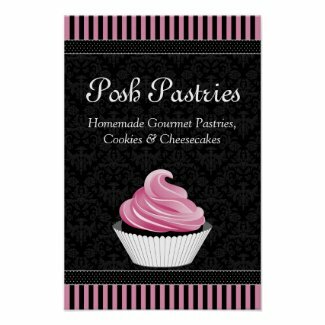 Charity Bake Sale Posters to Tempt the Crowds to Your Event! 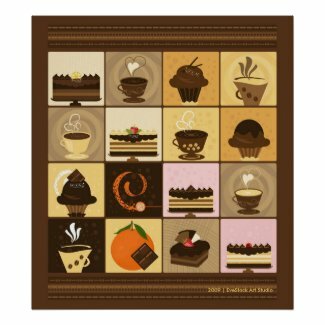 These charity bake sale posters can be customized to help you promote your bake sale for your church, school or non-profit organization. 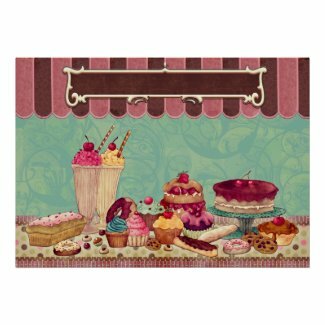 You can personalize your poster of choice with your logo, bake sale clip art, bake sale images or photos, as well as the details about your bake sale fundraiser. 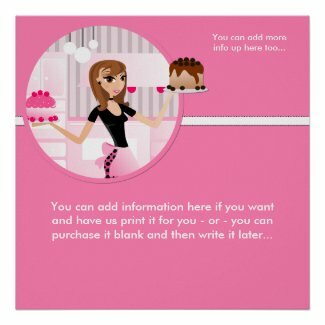 In addition to advertising your bake sale with an attractive, eye-catching poster, you can also customize bake sale flyers to help you promote your fundraising event. Make sure you place your posters in highly visible, high traffic locations! An ideal spot is near your venue, but you should also display them near schools, in busy shopping areas, and anywhere else that people tend to congregate (particularly in areas where they may stand for a while, as people are more likely to read notices to pass the time!). 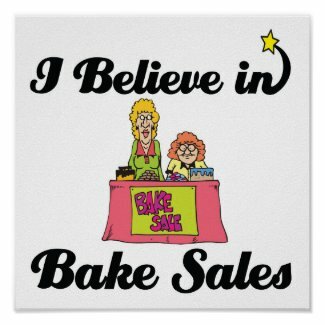 Have fun, be creative and enjoy a successful and profitable bake sale for your favorite charity organization. 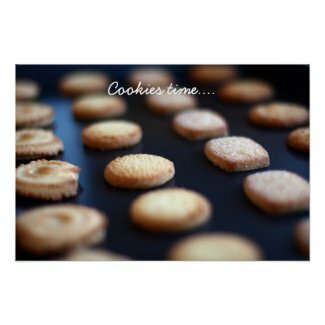 If you are planning to include a coffee fundraiser as part of your bake sale, you may wish to customize a coffee poster to advertise your event too. 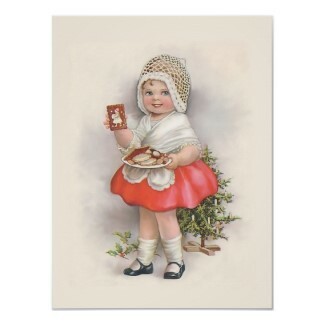 sell your paintings online with zazzle. Learn how to sell my paintings online at Zazzle. sell your posters for free with Zazzle. sell my art online with zazzle. Begin selling my paintings online at Zazzle.